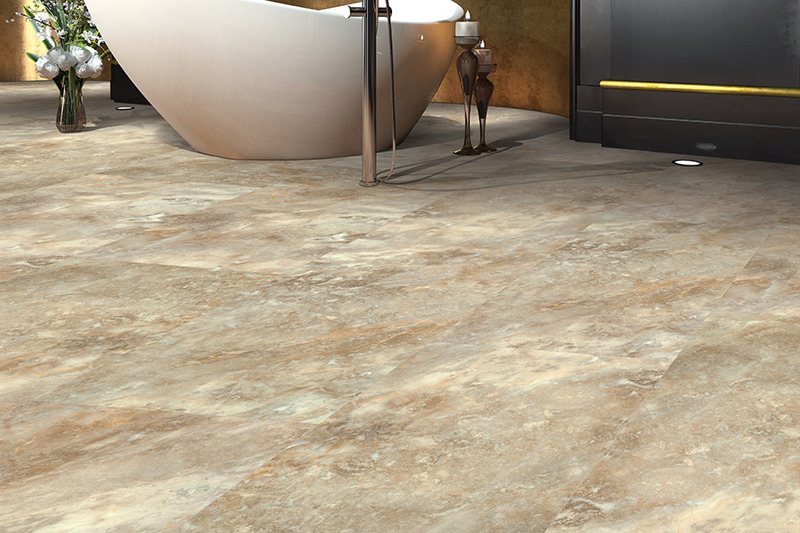 Economical, durable, comfortable and attractive make vinyl flooring a choice of many consumers. Vinyl was once offered in a limited amount of colors and styles, but that is no longer true. The manufactures we represent (among them the household names of Congoleum, Armstrong, and Mohawk) offer such broad selections, you are now only limited by your imagination. 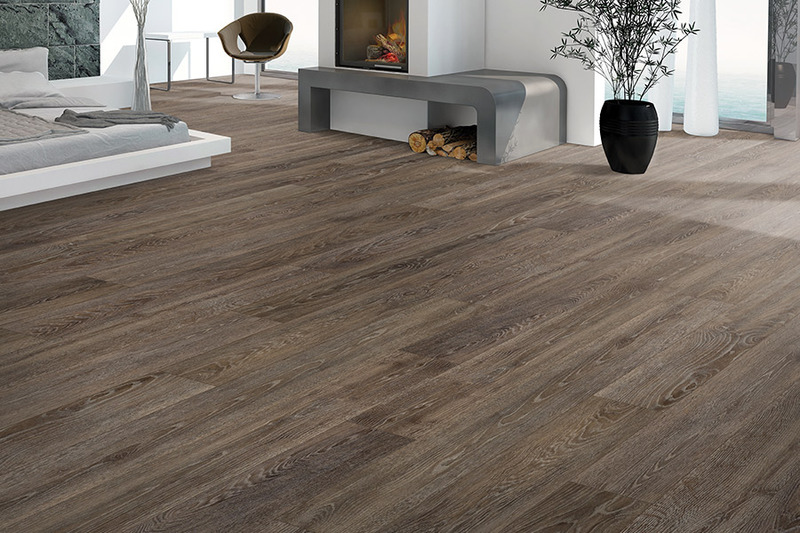 Carpets Unlimited has modernized vinyl flooring with new styles. 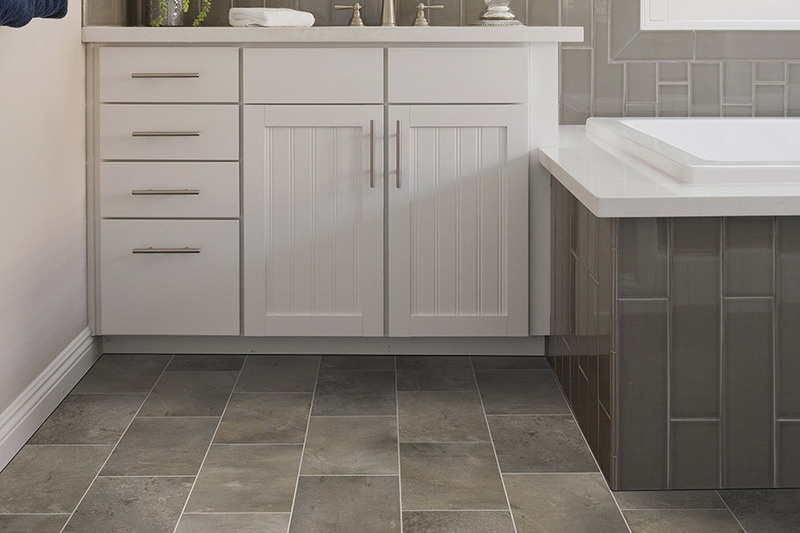 Vinyl sheet, luxury vinyl flooring and vinyl tile have the timeless appeal of ceramic tile, stone and hardwood that’s both affordable and easy to maintain. 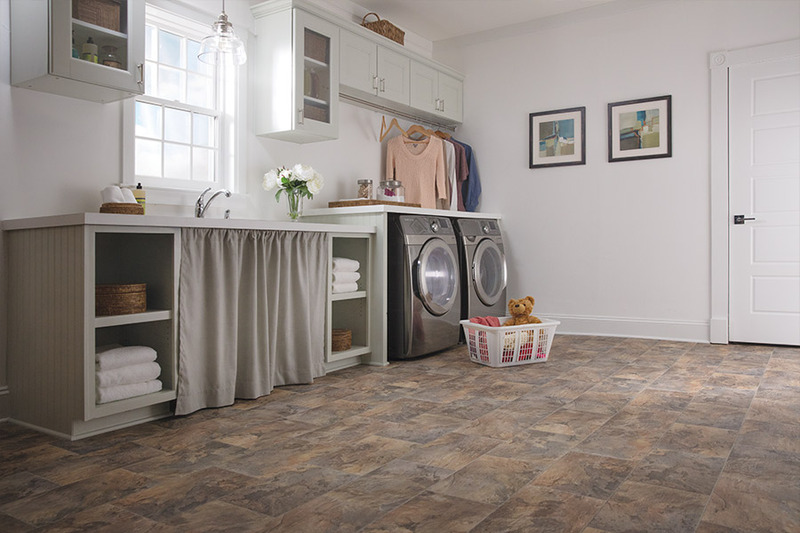 You won’t have to worry about dropped toys or spilled beverages on these floors. 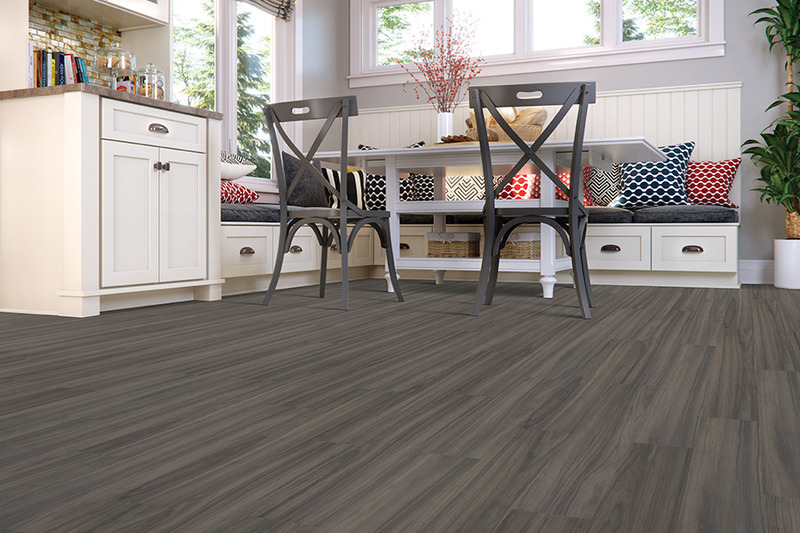 Create distinctive spaces in any room of your home with vinyl flooring. Choose from dozens of colors, styles, and prices. We carry the largest selection in the Tri-State. 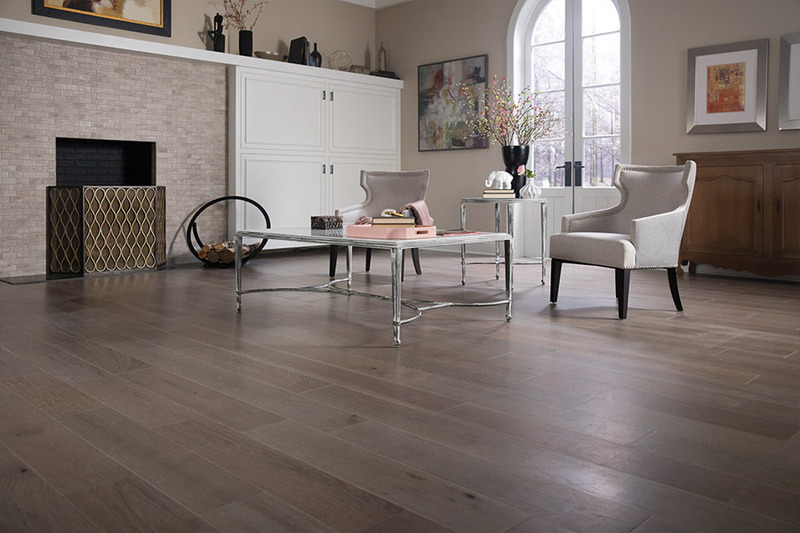 Ask our experts if vinyl plank or tile is right for your lifestyle. Also, be sure to schedule a free measure and estimate.